Low Income Housing Tax Credits (LIHTC) housing for seniors put forward by Dantes Partners/Menkiti Group. The only other proposal DGS received appears to be disqualified for not meeting the terms of the RFP – even though that proposal has much more support from the surrounding residents. Most residents would like to see a mix of larger affordable and market rate units in the building and oppose the proposed additional two stories and many more tiny units proposed by the Dantes/Menkiti plan. The letter also cites the ANC’s frustration by DGS’ decision to withhold significant information from the commission and the public. Commissioners Flahaven and Krepp requested information on the project regarding eligibility for tax abatement, financing structure, how advertised services would be paid for, protection for residents in case of economic failure, and loan programs the developers’ are proposing to use. The ANC found DGS to be lacking in its response to the commission. 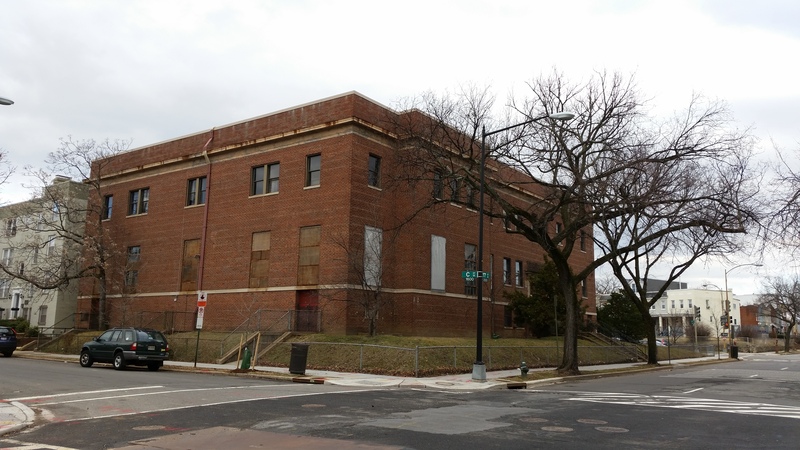 In addition, DGS ignored an ANC6B request to lengthen 25 year lease for the site when it asked developers for their best and final offers. The final insult was a letter from Melissa Millar, DGS Management Analyst, which chided the ANC, telling them to limit its concerns to areas under its purview and asserting DGS’ right to make the most informed decisions that are in the District’s best interests. Further, to date the community has received no explanation as to why the assertion by Michelle Chin of DGS to the community on January 20th that its RFP had met with “considerable interest” from developers had resulted in only two proposals. Commissioner Flahaven stated previously that the decision on the Boys and Girls Club would be a “political” one. 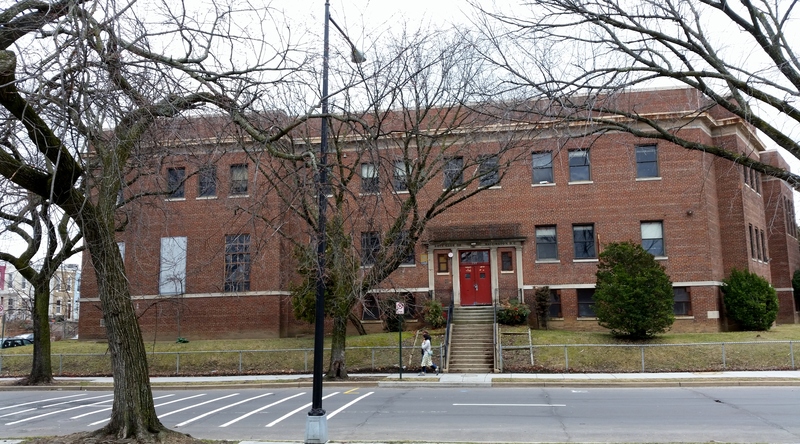 Mayor Bowser has made a commitment to provide more affordable housing in the city and DGS is looking for ways to carry out the Mayor’s wishes. The terms of the RFP virtually require the developer to use LIHTC funding – a process that accomplishes the Mayor’s goal and simultaneously provides a low risk high-return for the developer. I don’t understand the up roar over this project. The Hill needs more affordable houseing.